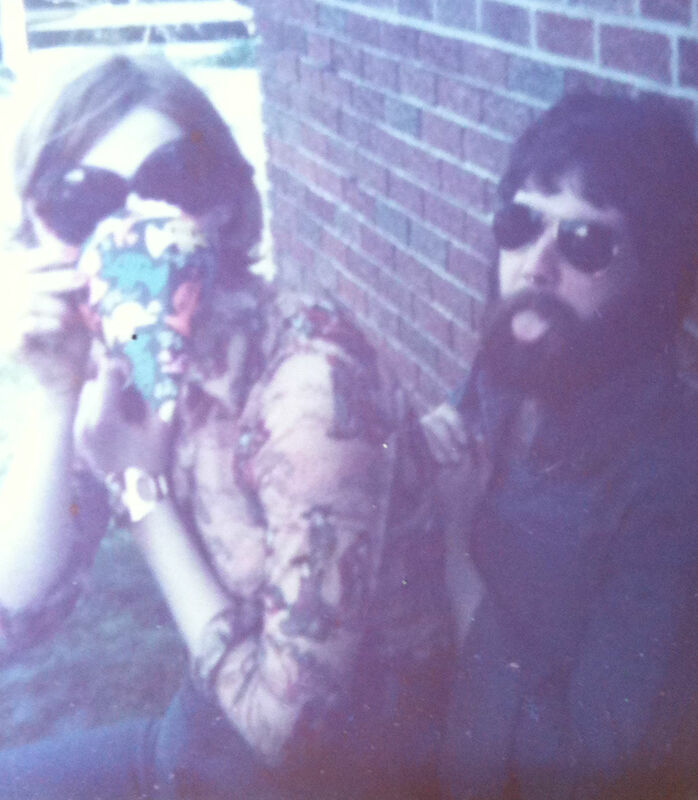 It was taken in 1976, before they were spouses or parents or homeowners. I love their goofiness (totally inherited some of that). Their proto-hipster cool. Their closeness. I found it a few years ago while flipping through old photo albums at my Aunt Linda’s house. “Take it,” she said, after I spent 10 minutes silently studying the image. You see, my dad died suddenly of a heart attack in ’97, so finding pictures of him – especially a gem like this one – is like unearthing buried treasure. You cherish the preciousness of that rare discovery. You frame it and keep it on your dresser and everyday you remember where you came from. I can’t celebrate Father’s Day with my dad today. I can’t wrap my arms around him and thank him for being the world’s greatest dad. For his patience, kindness, humour, wisdom and encouragement. For teaching me to never fear being myself, even if people laugh at you along the way. For challenging me to do my best. For coming to my piano recitals and basketball games. For buying me that Club Monaco sweater in grade nine, even though he thought it was weird and overpriced. For making me feel lovable and loved. Unconditionally. But I can celebrate in my own way, by posting a photo of him in all his goofy, aviator glory and being grateful for the time that I got to spend with one truly wonderful person: my dad. This entry was posted in Style and tagged dad, family, father, father's day, home, love, motherhood, parents, photography, photos, piano recitals, pictures, rare discovery, vintage by lovewritenow. Bookmark the permalink. kate, this is truly beautiful.